The company is currently exploring within Australia and Peru and holds in excess of 8,000 km² of exploration title (granted tenements and tenement applications). In February 2017 the Company announced a Strategic Alliance with South32 (SAA) who are providing funds to advance selected early stage prospects to the drilling stage with follow-up drilling under agreed joint venture terms. During 2018 the Company received approximately A$9.5M for exploration programs in both Peru and Australia and for ongoing project generation. The company explores for a range of commodities and mineralisation styles including magmatic nickel-copper-platinum group element sulphides, large porphyry copper and iron oxide-copper-gold, and stratabound base metal deposits. Most of the projects are “greenfields” in nature. Over the past seven years AusQuest has assembled a world-class exploration opportunity in Peru, South America – one of the world’s most prominent destinations for international copper exploration. 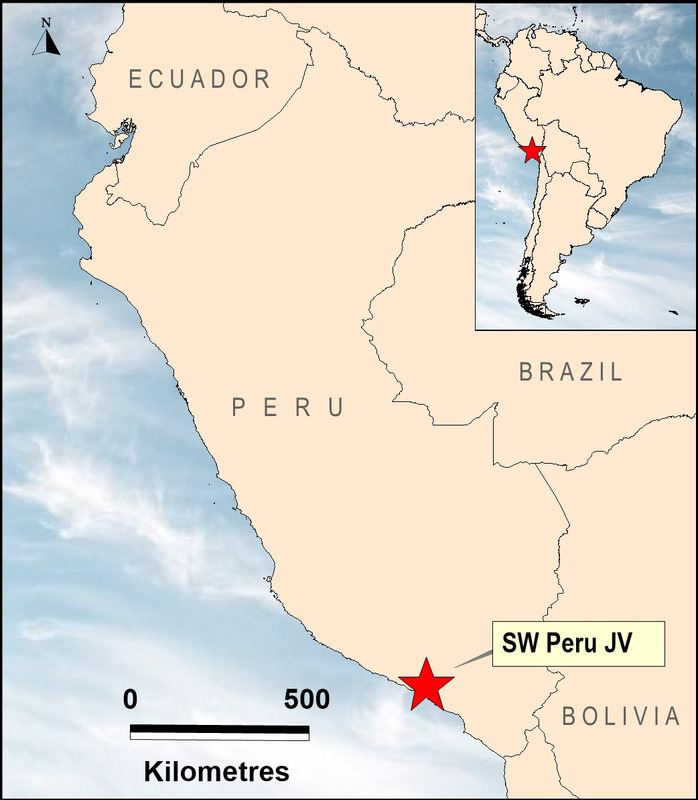 The Project is located in southern Peru ~140km south of the Mina Justa Cu deposit. Drilling in 2018 intersected significant Cu (Au) mineralisation related to a sizeable IOCG system. The Project is located ~60km south of the Nova–Bollinger nickel-copper deposit and consists of four Exploration Licences covering an area of ~1000 km². Drilling in 2018 identified potential for a new base metal prospect. The project is located ~350km north-east of Wiluna along the northern margin of the Yilgarn Craton in Western Australia. Distinct magnetic and EM targets were defined during 2018 and are planned for drilling in 2019. The Hamilton Project is located in NW Queensland approximately 120km south of the Cannington mine and is targeting IOCG style deposits. An IP/ magnetic/ gravity target is planned for drilling in 2019. The company is currently exploring within Australia & Peru and holds in excess of 4,600 km² of exploration title (granted tenements and tenement applications). All rights reserved. 2017 © Ausquest Limited.